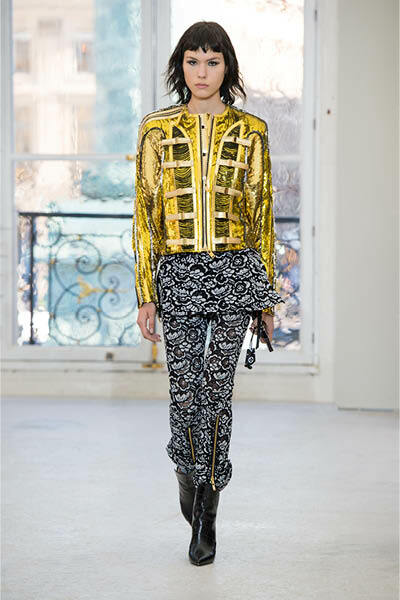 Fashion’s love for all things metallic continues this summer in a big way. 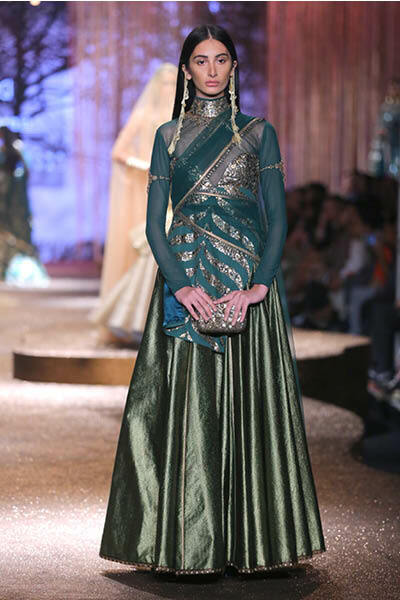 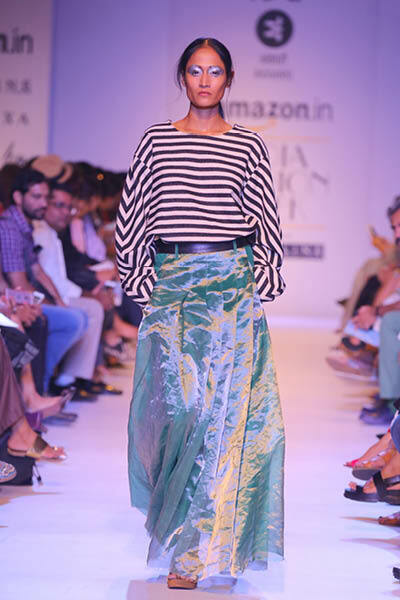 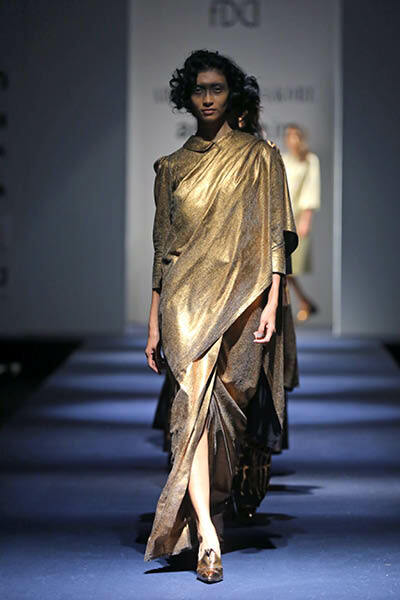 From Siddhartha Tytler’s gilded pantsuits in champagne and gold to khadi saris awash with gold and silver at Abraham & Thakore, the runways of Spring Summer 2017 showcased gold and platinum in the most alluring and striking styles. 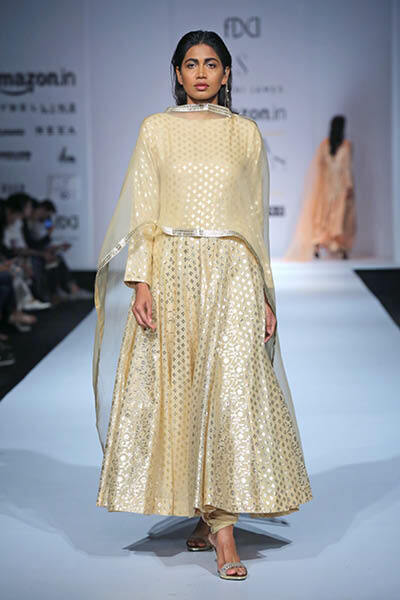 Even the top-to-toe glittering gold ensemble at Gucci, platinum shirts at Kenzo with exaggerated shoulders, and textured separates at Pankaj & Nidhi all promise a very bright and shiny summer. 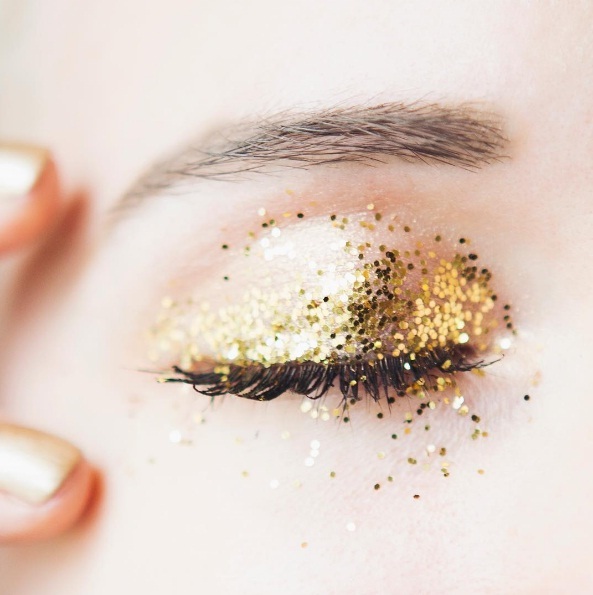 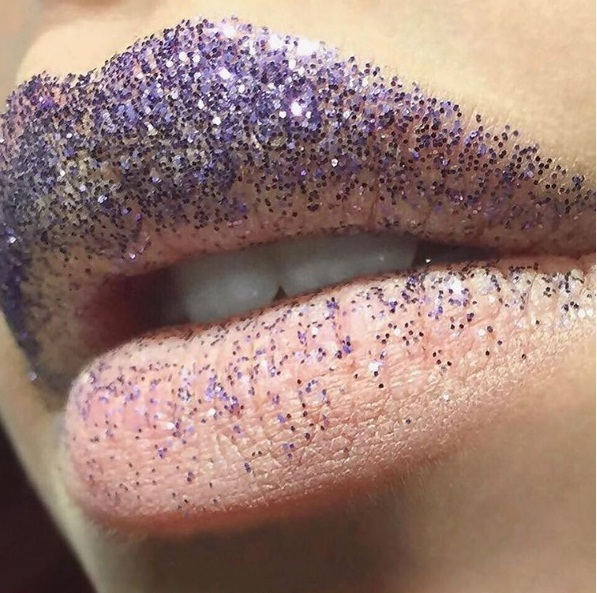 The beauty space has incorporated the ombre effect with a glitter overlay on the lips, even metallic or embellished earlobes, sparkly eyebrows and molten eyeshadows to name a few. 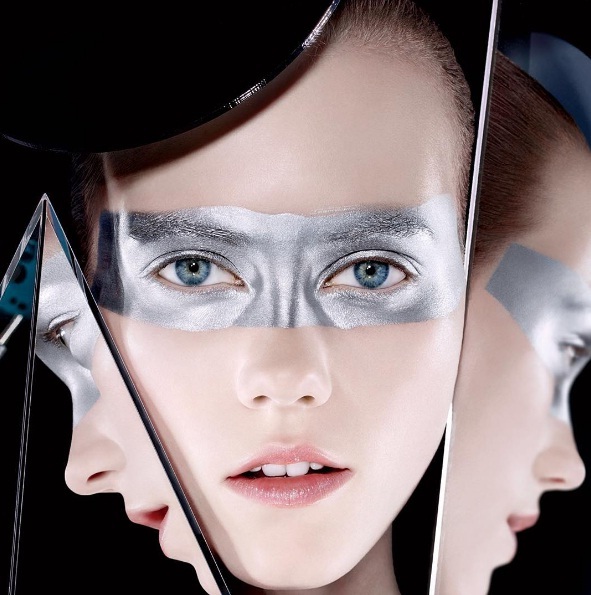 So when it comes to make-up, you are either going bold or going home. 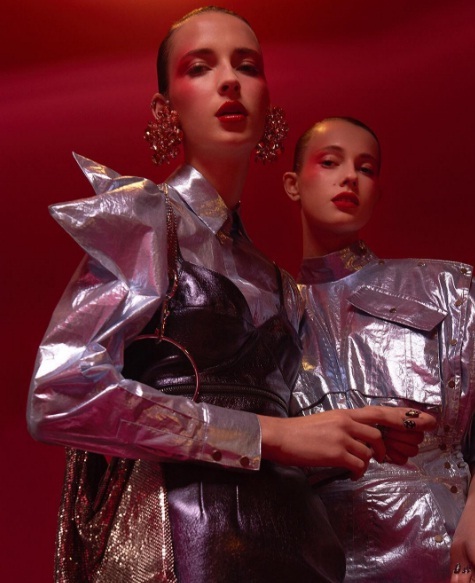 This season, update your wardrobe with an absolutely fresh take on textiles, textures, and trends du jour, and catch up with the metallics fever. 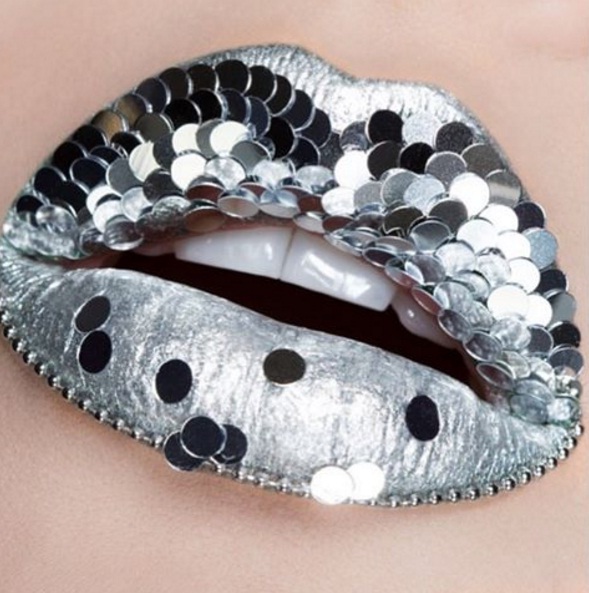 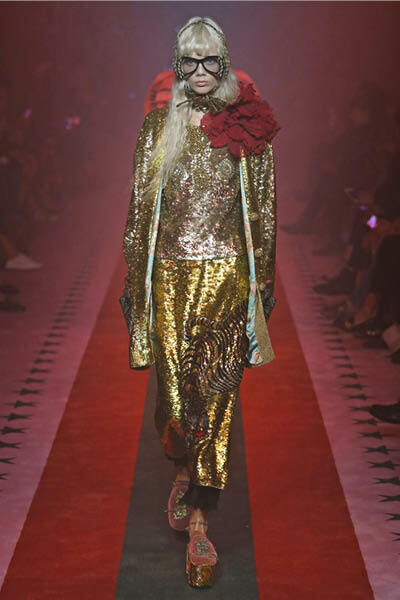 Read more: 5 innovative ways of wearing metallic.